When most of us think about going on holiday, we think of the usual places. Hot sun, clear sea and sandy beaches are the main thing along with beautiful sights to take in too. But what if this is not enough for you? What if you need something darker and more real? Then you may be needing to go to a dark tourism site. 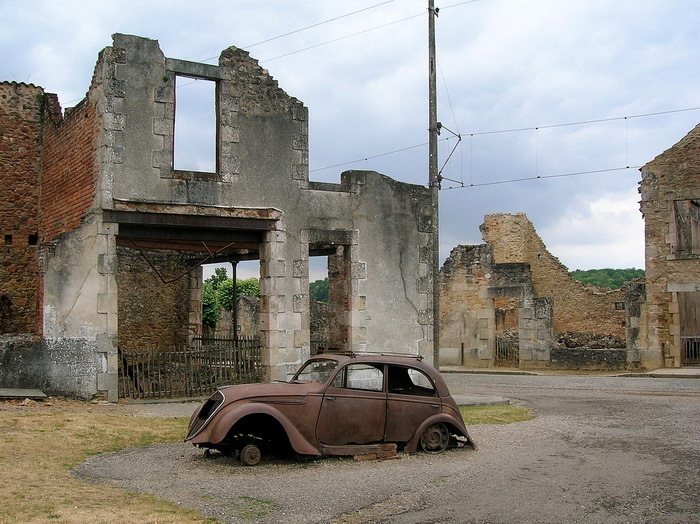 Dark tourism is a relatively new phenomenon that sees travelers visiting destinations that have seen tragedies, eerie happenings or disasters. They go to find out the full story of what happened and get a visceral tourism experience that is a million miles away from a Caribbean beach. 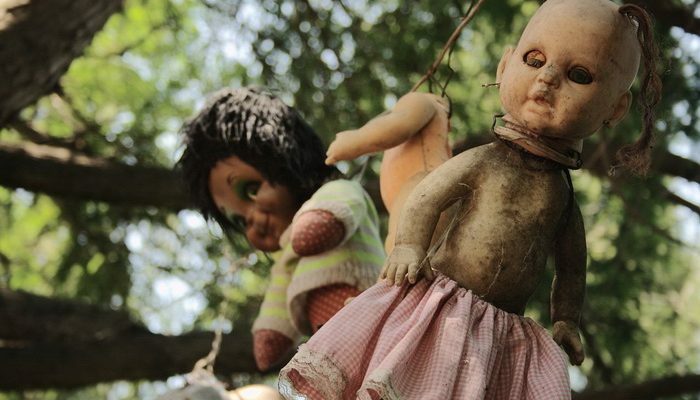 Here are the ten creepiest dark tourism spots to check out. 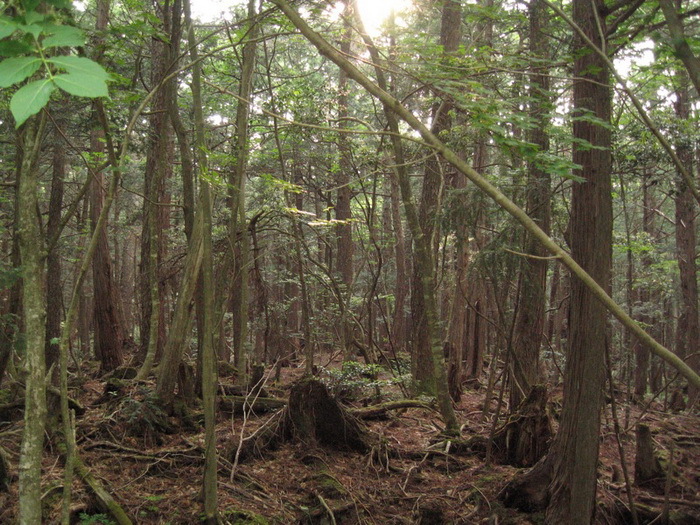 The first spot on our list for a different vacation is this forest in Japan. Found close to Mount Fuji, it has so many trees packed in its 4-mile radius that no wind is felt when inside. This makes it very quiet and eerie when trekking through it. There are apparently 100 suicides here each year (hence the name) which attracts tourists wanting to see just what sort of place it is. To make it extra creepy, there are many signs urging tourists to tun back throughout the forest itself. This otherwise ordinary little village close to Limousin in France is a popular spot for dark tourists. It has no people living there now and is a complete ghost town. This is all because of the massacre that happened there during World War II. The story goes that the feared German SS believed an SS Officer had been captured by villagers and they sealed the village off in a bid to rescue him. Ordering all the villagers to assemble in the main square, the German troops machine gunned them all down in revenge. 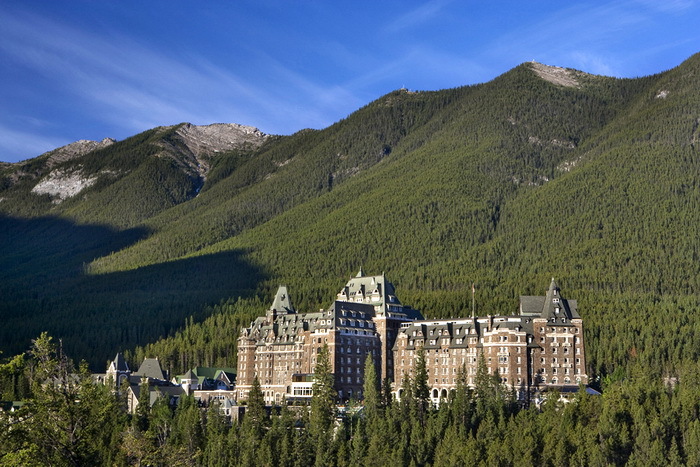 This huge and impressive hotel is found in Alberta in Canada. It is also reported to be very haunted and lot of paranormal activity has been seen here over the years. Chief among this is the family who were said to have been murdered in room 873. Although the room has been bricked up since, their ghosts have been seen roaming the hall outside it. 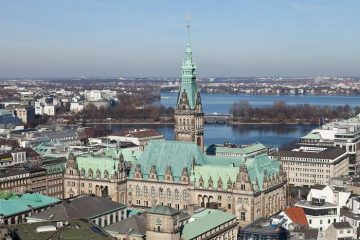 There have also been numerous reports of a woman who died falling down the main stairs in her wedding dress, having her first ghostly dance in the ballroom. 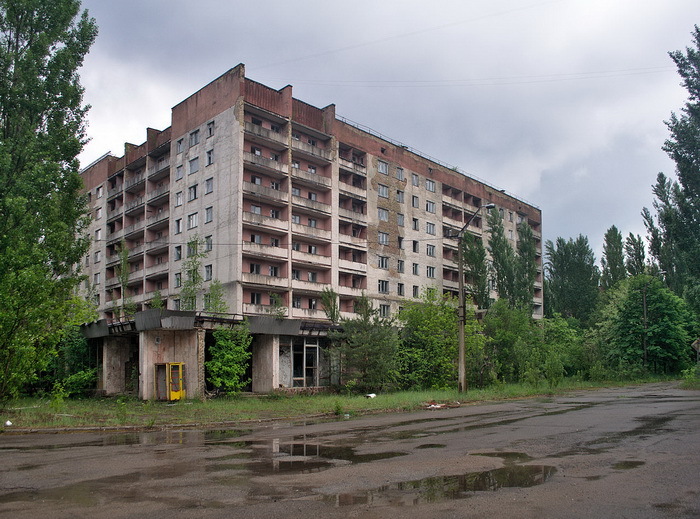 This is better known as the town that was home to the famous Chernobyl nuclear disaster in the 1980’s when part of the USSR. Now part of Ukraine, it looks like an apocalyptic movie set due to been left as it was when people fled the original disaster. At one time, the high levels of radiation in the air made it off-limits to all but now highly regulated tourist visits are allowed. This is certainly one spot where tragedy and disaster meet. In some ways this was the original dark tourism spot! 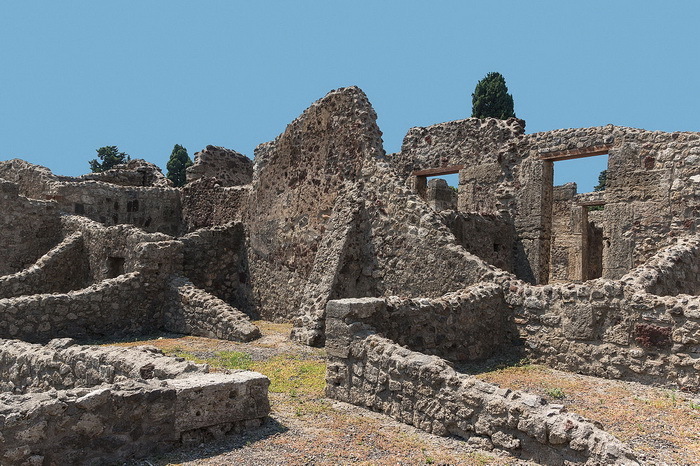 Pompeii was buried beneath a huge mountain of lava, ash and rock when the nearby Mount Vesuvius erupted in 79 A.D. In recent times, the site has undergone extensive excavation to reveal what lay beneath. It really is a strangely fascinating place with the remains of the people who dies preserved via a mixture of plaster and the ash that covered them. This means you can walk around Pompeii and see exactly how people died when it all happened. 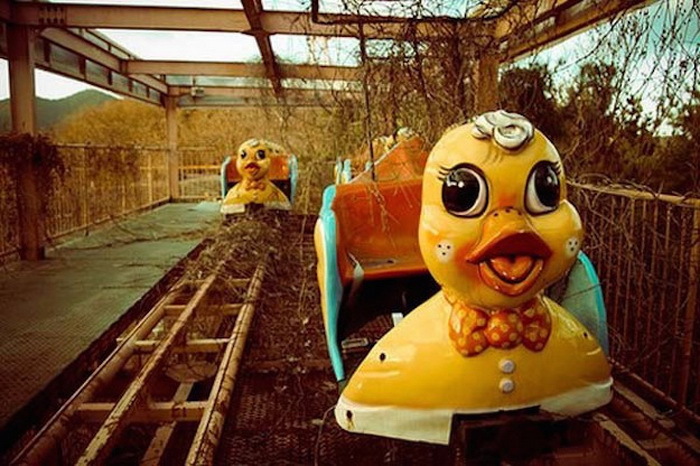 This once was a thriving and popular amusement park in South Korea. Although it held only a few rides, it was always full of local families who loved its fun appeal. This all changed though after two separate fatal accidents that killed two children. The owner closed the park in 1999 after the second accident and it has remained as it was ever since. Although it has been offered for sale many times, there have been no takers as of yet. 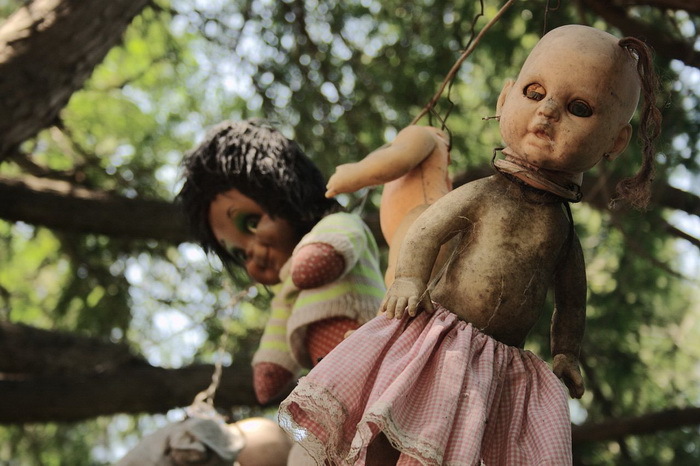 This very scary dark tourism spot is chilling in the extreme. 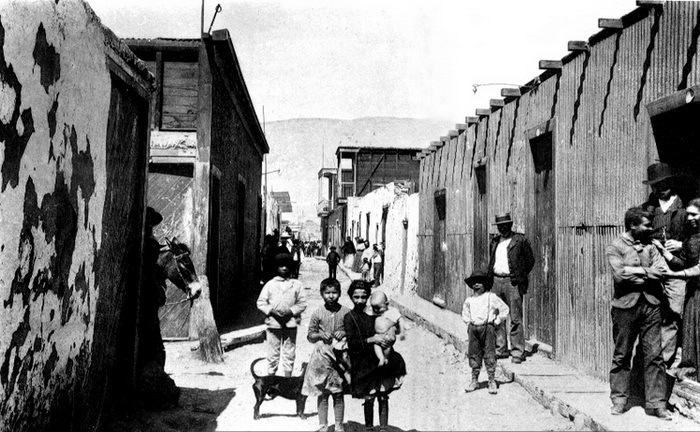 The town of La Noria is spooky enough itself as an abandoned old mining town with no-one now living there. It is the cemetery and what happens at night that has people terrified though! Apparently, the dead of La Noria rise from their graves each night and walk around the town. Many ghostly images have shown up on photo’s taken here and there are even unexpanded open graves in the cemetery itself. This is a very creepy place and one with a dark history. Apparently, the island used to be home to only one man called Don Julian Santana. He found the body of a drowned girl in one of the island’s canals one day and began to be haunted by visions of her ghostly spirit. This made him buy endless dolls for her to play with before mysteriously ending up drowned in the same canal too. Now the island is full of the dolls her brought which are hung from the trees to frighten tourists. 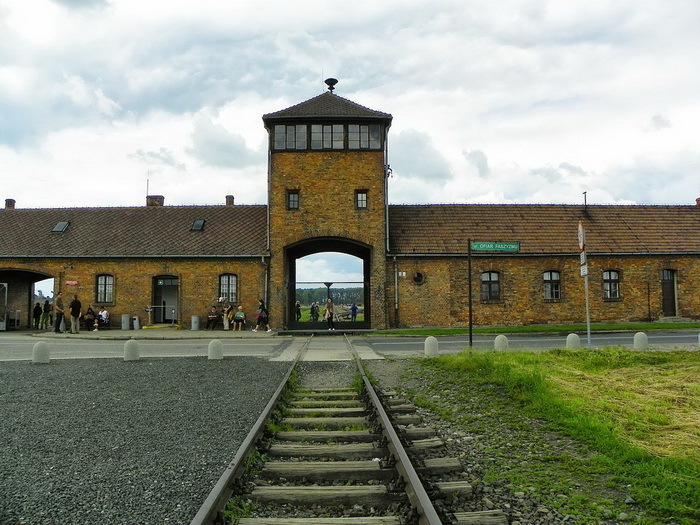 Although commonly associated with Nazi Germany, this notorious concentration camp was found in Poland. This is a very dark site where you can go to visit today. Along with the many who died though being gassed, many more perished through starvation, disease or inhumane medical experiments. It is now kept as a museum to remind everyone of the horrors that happened here and is very poignant. Coming in at top spot is another cemetery but this time in America. 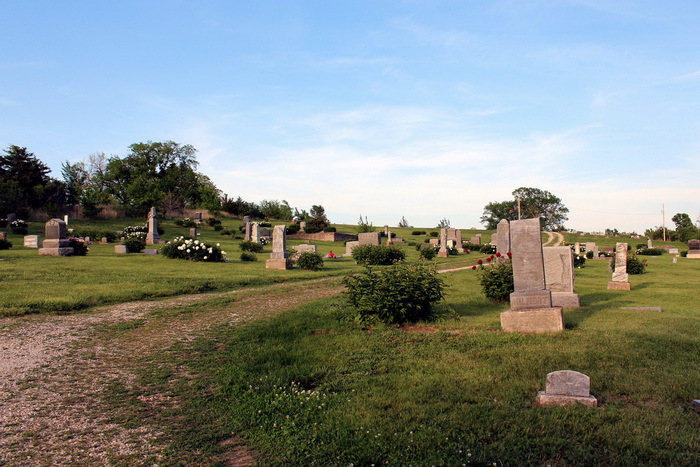 Found in Kansas, this has been described as a portal directly to Hell which has made it a famed dark tourism site. 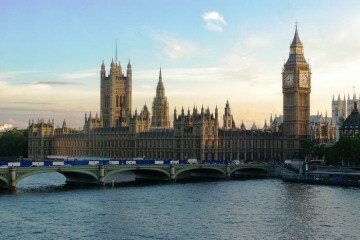 Although it is not encouraged to visit there by local police, there does seem to be something in it. Even the Pope once refused to let his plane fly over Kansas in case they passed over this dark site! 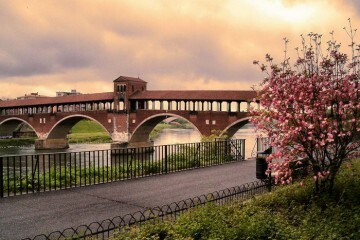 If you fancy a something a little different or you next holiday, then any of the above would fit the bill. 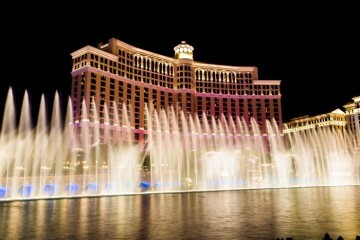 While you couldn’t say they would be relaxing, they would certainly be interesting and unforgettable. From sites with ghostly leanings or those with tragic pasts, there are many places on the planet that can satisfy your dark tourist needs.